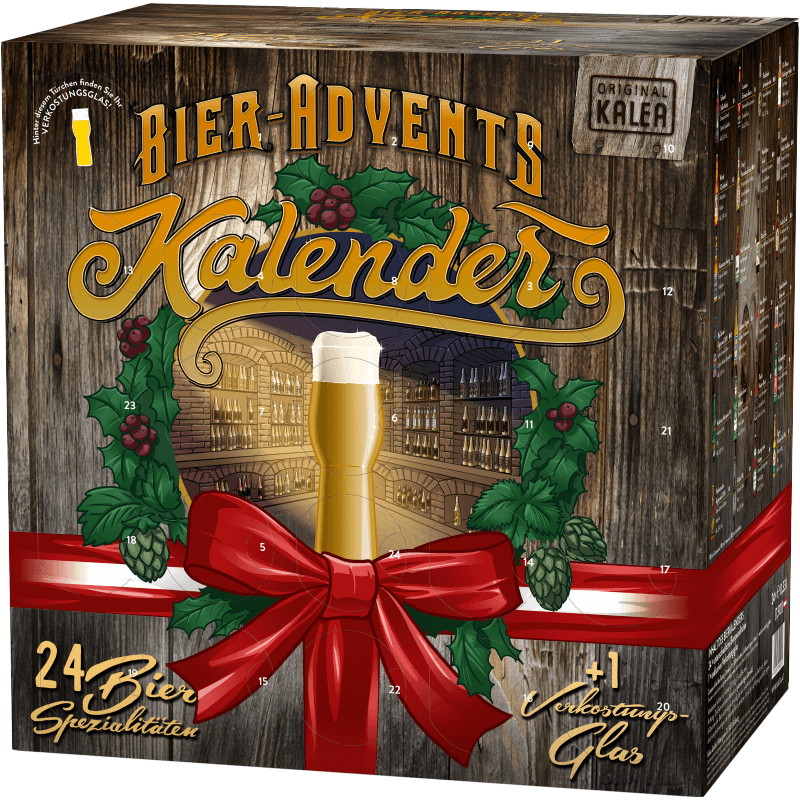 This advent calendar was developed exclusively for the US and A! It contains 24 cans of unique German beer that is normally unavailable in the USA as well as even in Germany! 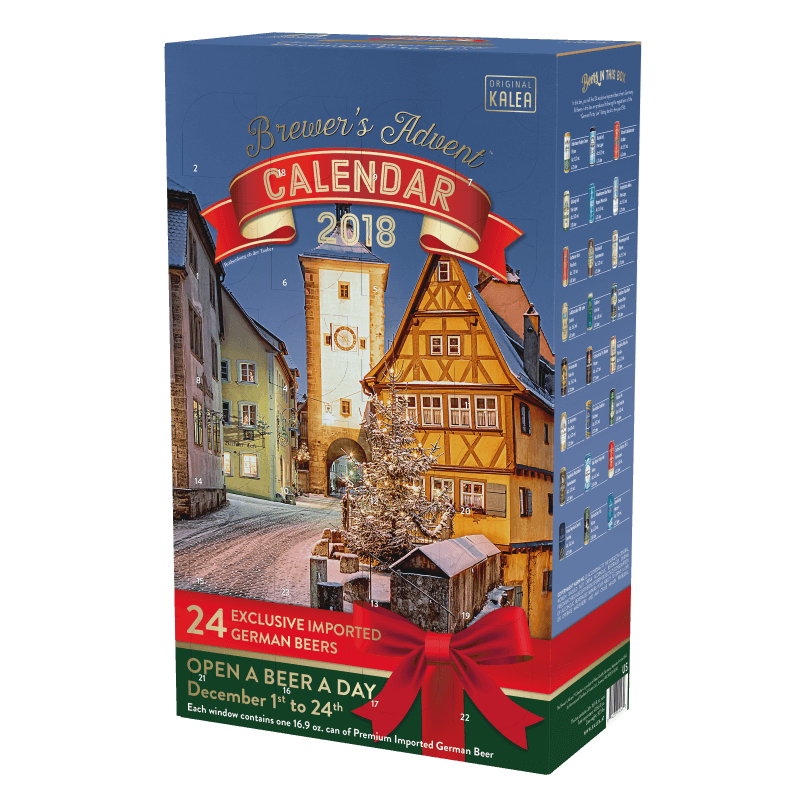 The classic German edition of our Beer Advent Calendars features predominantly quality German beers and is unmatched in the matter of variety & exclusivity. 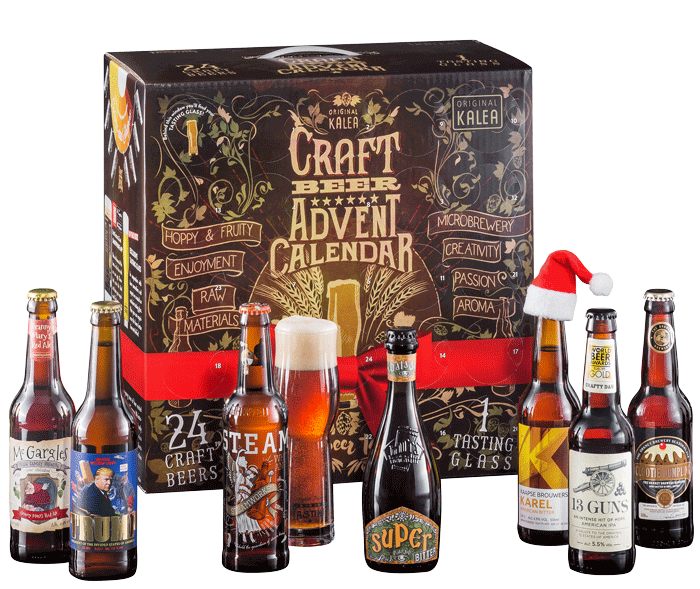 The Austrian edition of our Beer Advent Calendars features solely quality Austrian beers from micro breweries that are particularily hard if not impossible to find on the regular market. 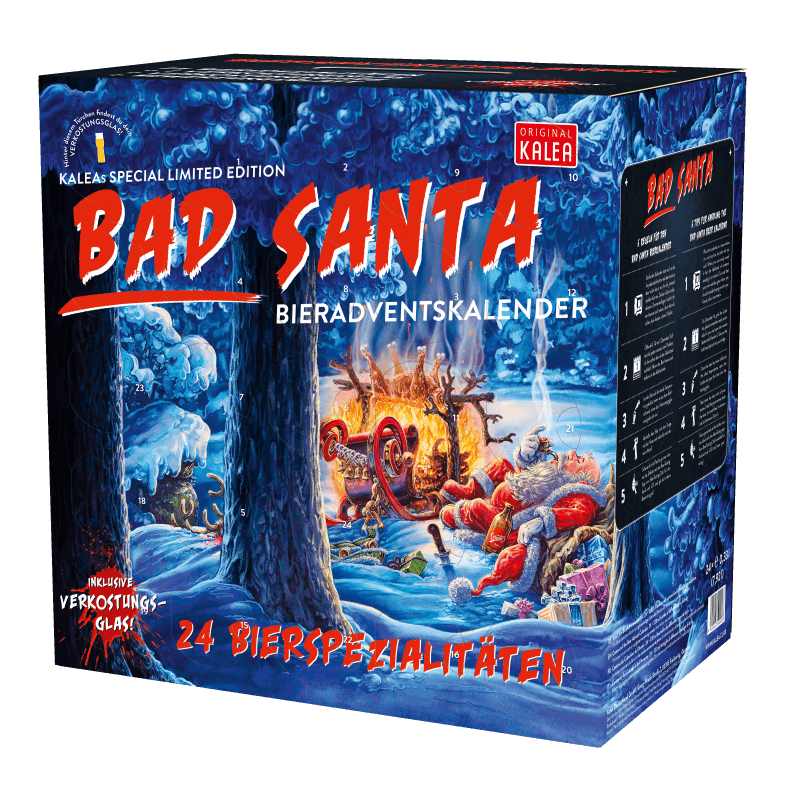 This strictly-limited Beer Advent Calendar features the awesome “Bad Santa” motif and is especially popular among those who are young…and those who are young at heart. 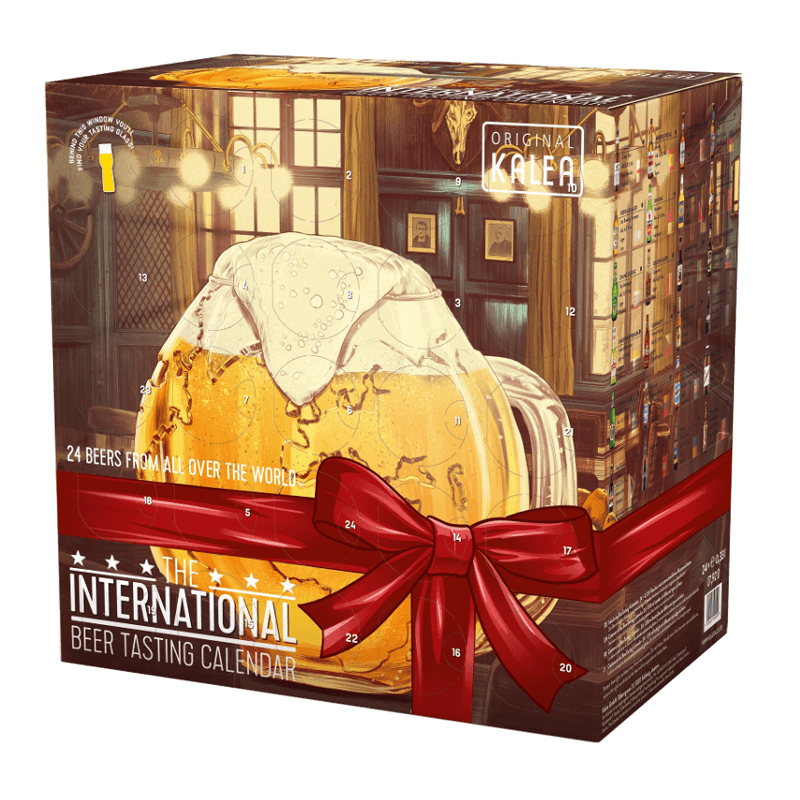 The International Beer Advent Calendar holds 24 different beers from 24 different countries from each of the Earth’s continents – a must-have for multi-cultural beer tasters. “Hey Kölle – Du bes e Jeföhl!” (Eng: Hey Cologne – you’re a feeling!) 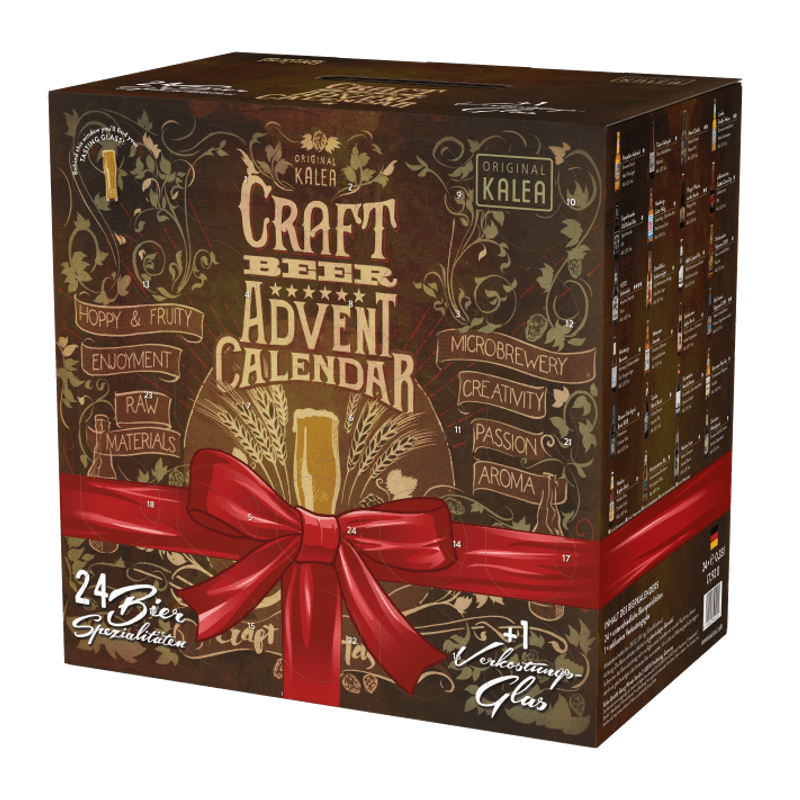 The Kölsch Beer Advent Calendar is perfectly suited for Cologners and those who aspire to become ones! O’zapft is! With this Bavarian motto in mind, we created the Bavarian Beer Calendar. 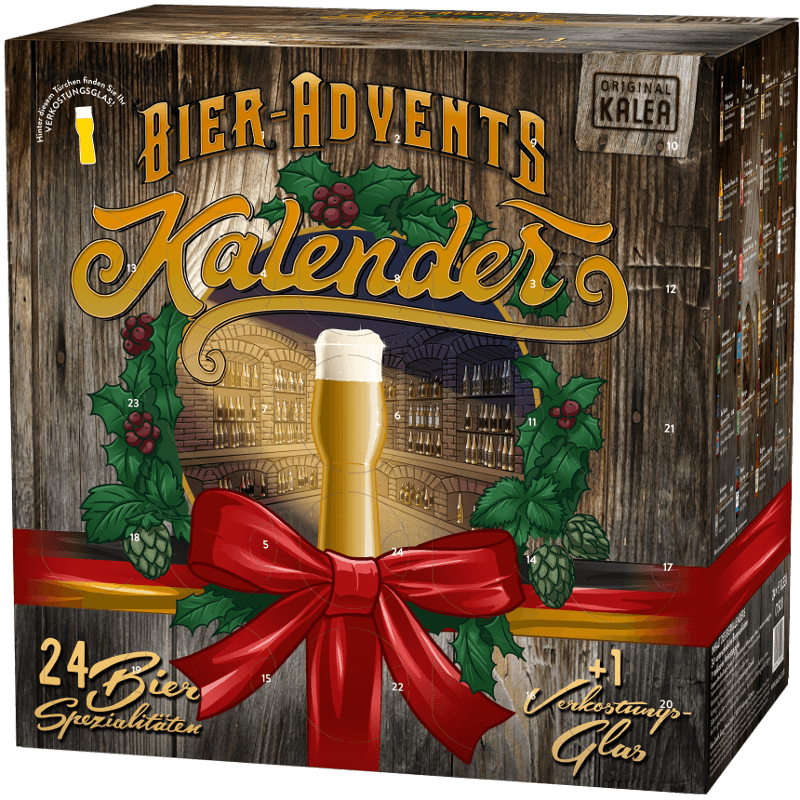 It features 24 Bavarian beer specialities as well as a tasting glass. 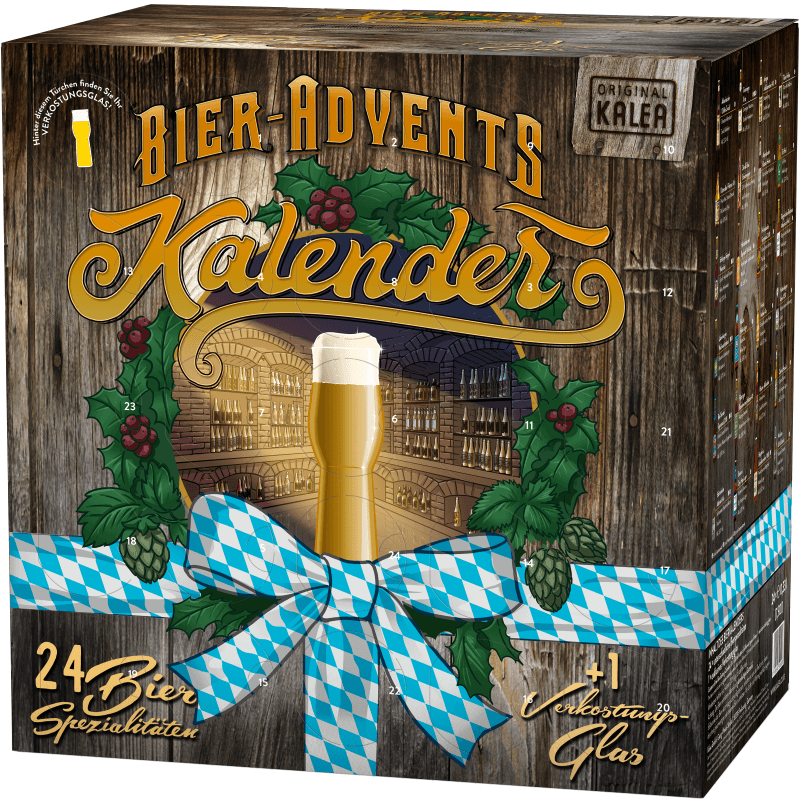 The perfect pre-christmas gift for a true Bavarian! 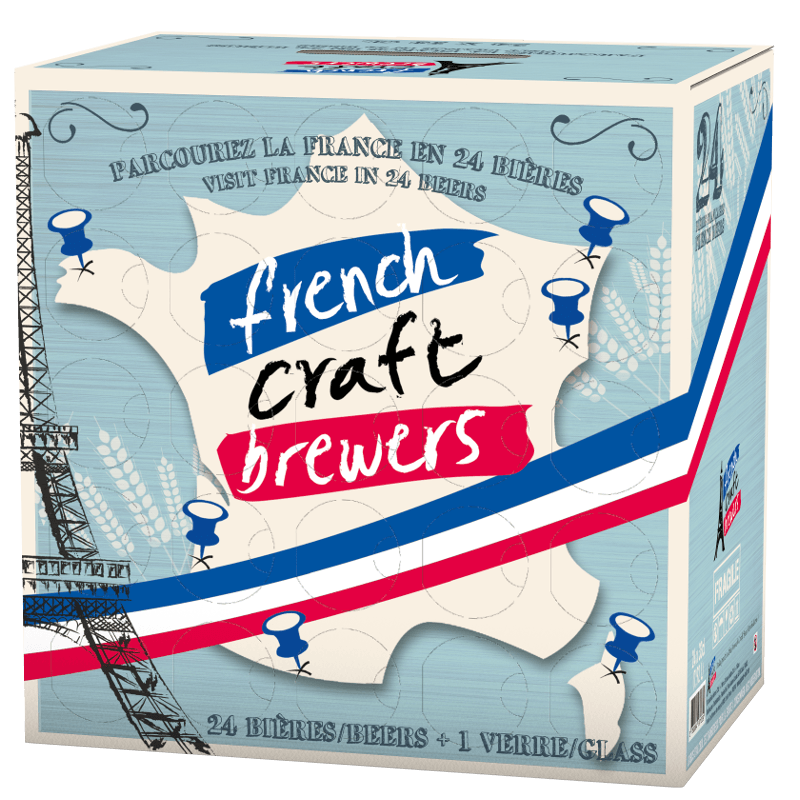 The french Beer Advent Calendar features solely French-made craft beers that mostly fly under the radar of most beer tasters. The first generation of these calendars will be released in 2018.